Moonshadow Woods Natural Area is an almost five-acre wooded natural area in the Garden Home-Whitford neighborhood. The site features trails along the south side of the natural area. 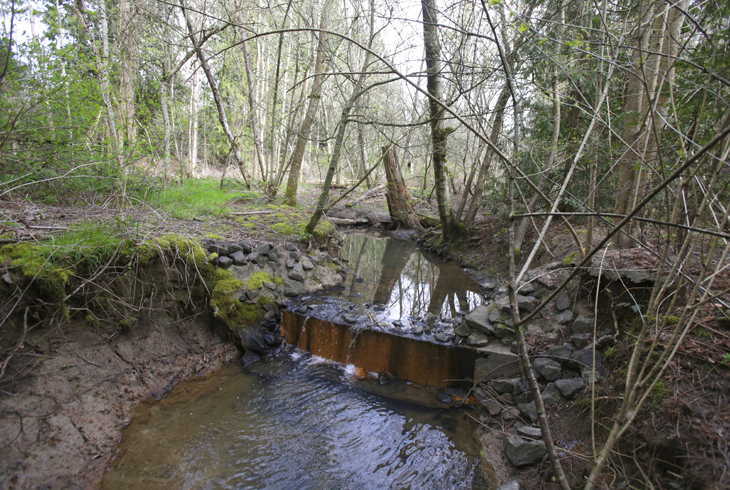 Ash Creek, a tributary of Fanno Creek, flows through the area. Moonshadow Woods is accessible from SW Alden Ct. and SW Alden St. on the south side. 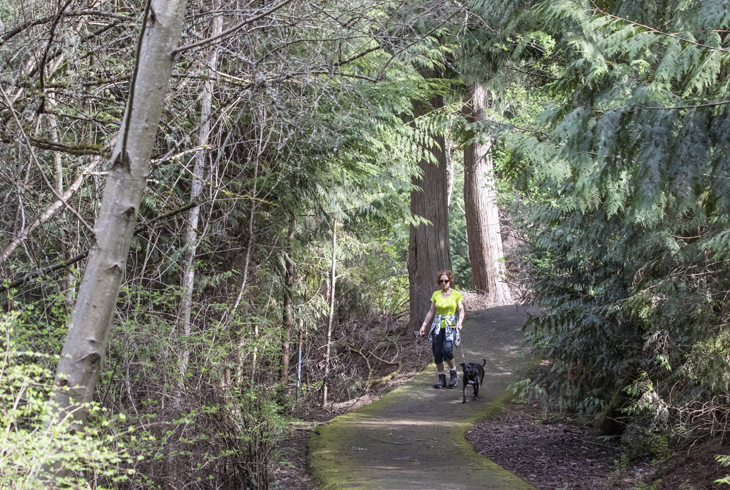 The area is a regular site for park improvement projects, such as invasive plant removal.